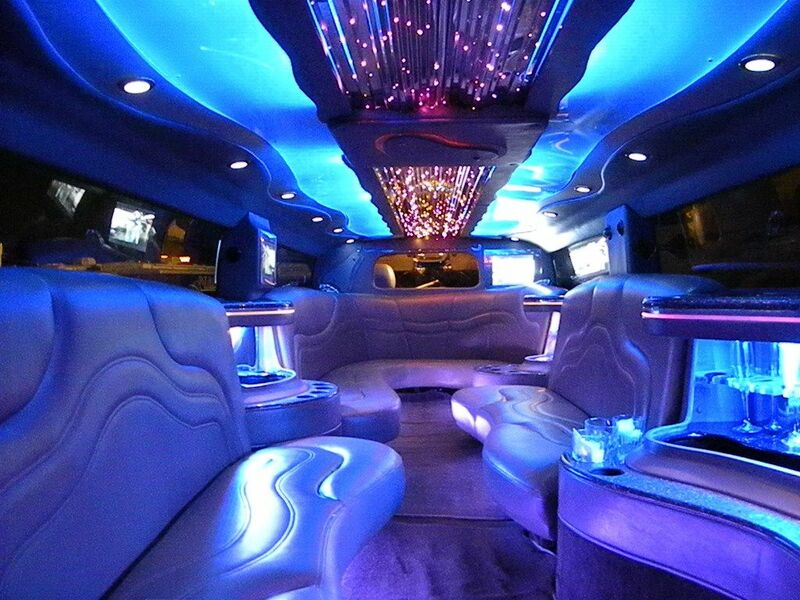 Get ready for the ride of your life! 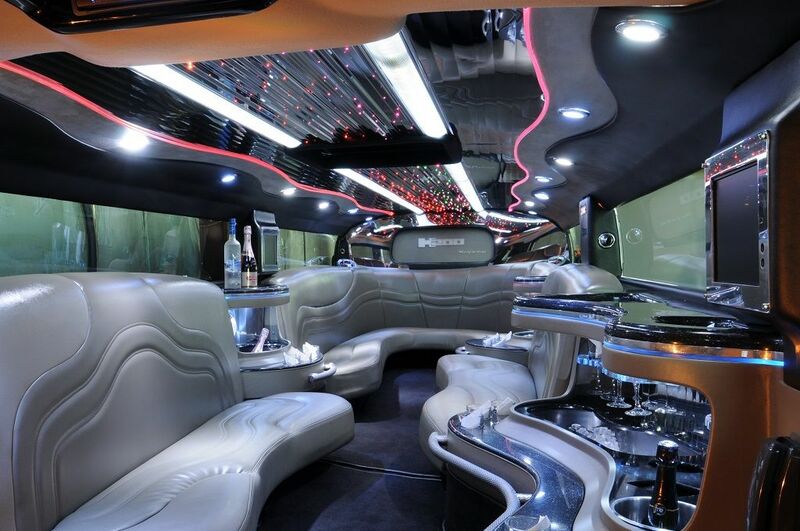 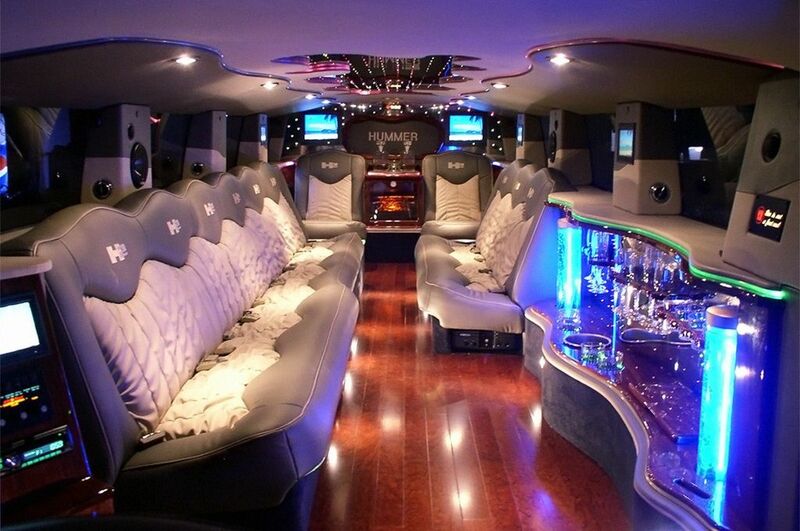 We at Chicago Party Bus Rent have the largest variety of Hummer Limousines in all of Chicago and metro areas. 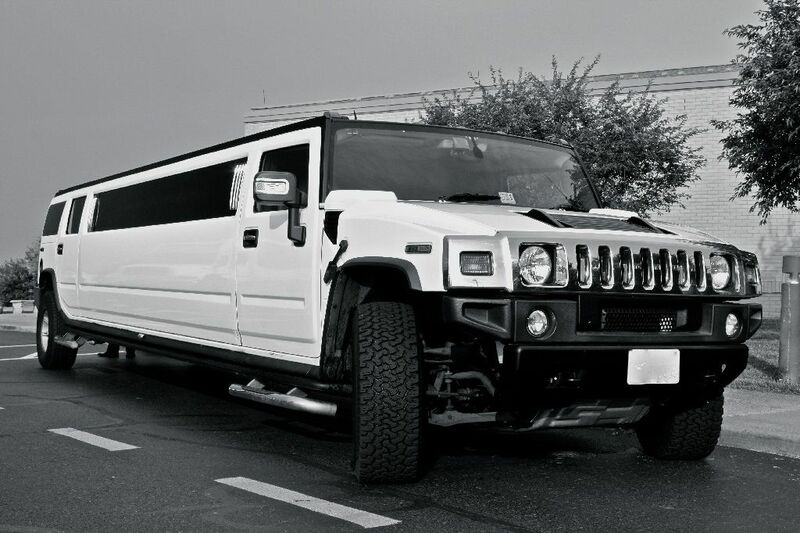 Our amazing fleet of Hummer Limos holds a variety of looks from elegant to wild. 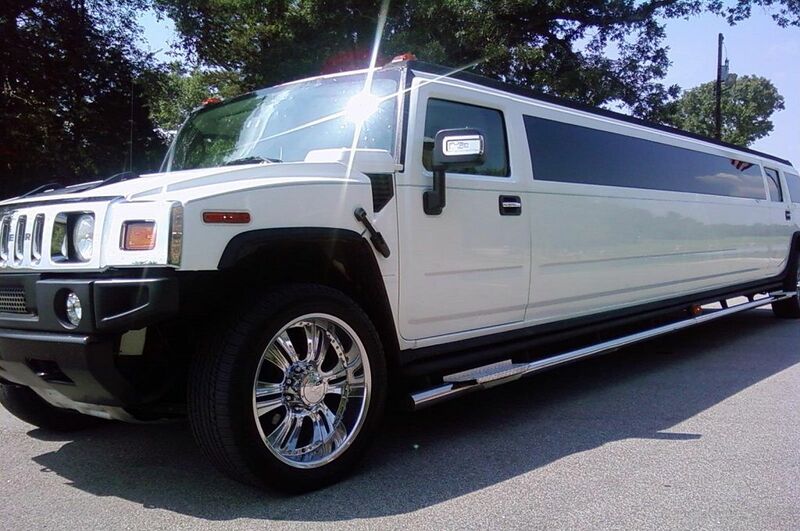 Select the perfect Hummer Limo look for your special event or occasion. 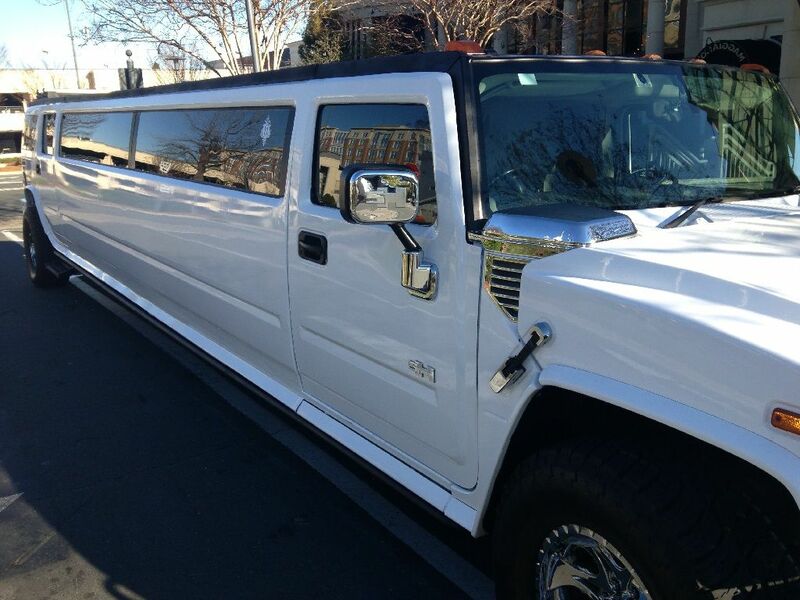 Our Hummer Limousines are perfect for weddings, bachelor parties, nights out on the town, and more. 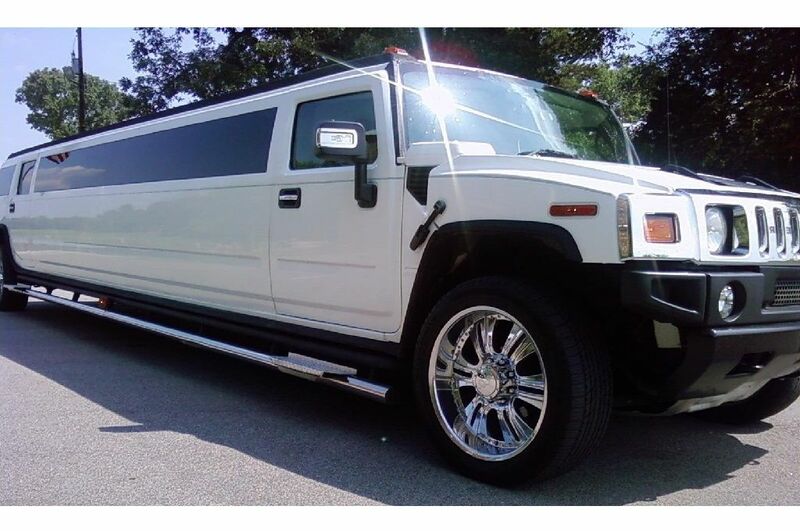 These spacious limos can hold from 18 to up to 22 guests and feature all the amenities one would expect from a luxury Hummer Limousine.